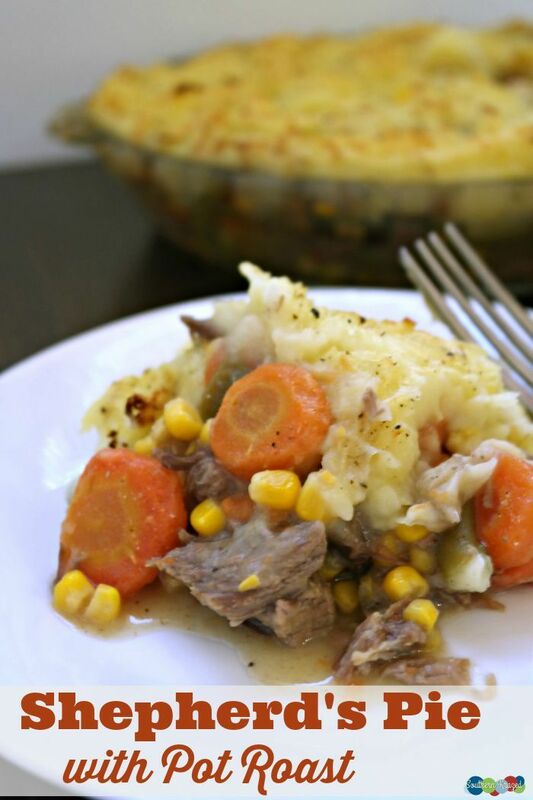 Cut leftover roast into bite size chunks, slice leftover baby carrots and potatoes into small chunks. Add can of green beans and corn. heat thoroughly. Add can of green beans and corn. 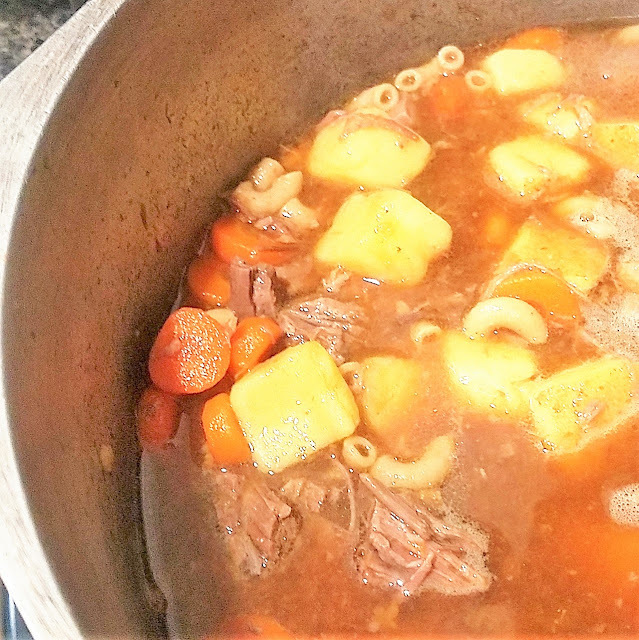 heat thoroughly.... Roast Beef and Barley Soup When making this soup, I tend to clean out the refrigerator by adding all kinds of leftovers. In fact, my family says they have to watch out for the kitchen sink!